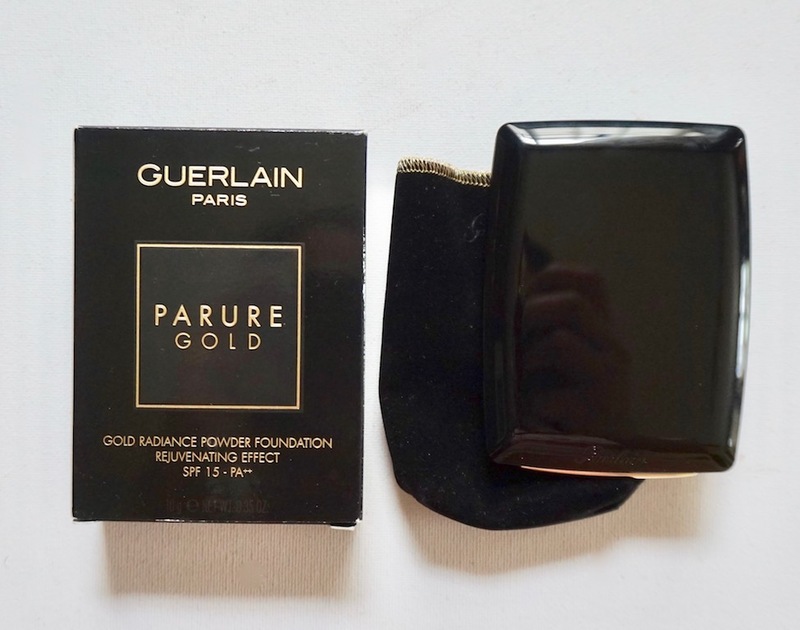 Here's a review on Guerlain Parure Gold Gold Radiance Powder Foundation in 04 Beige Moyen. 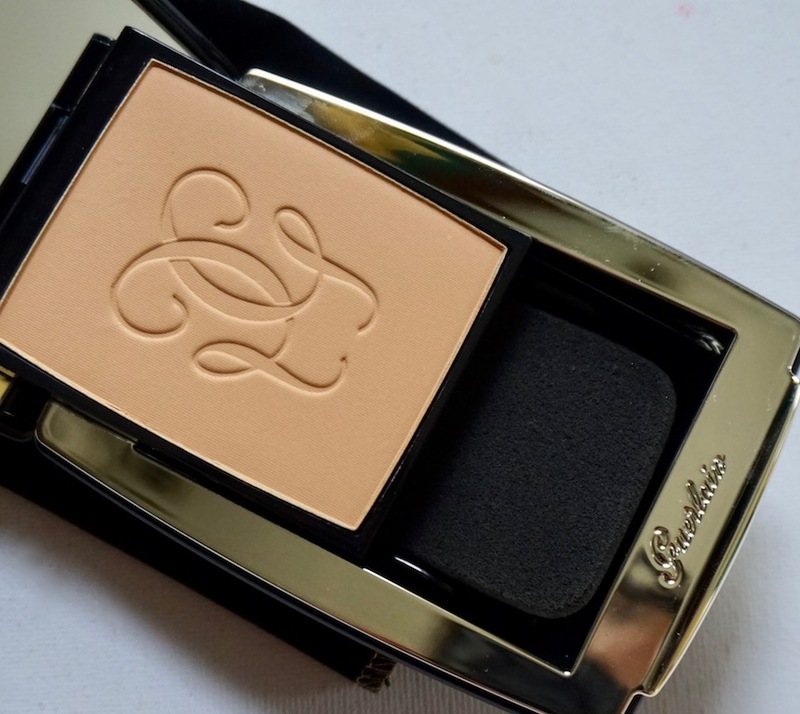 You know, Guerlain has mastered that airy, fresh foundation look. When I find some of my powder foundations too strong or too powdery, I reach for Guerlain Parure Gold Gold Radiance Powder Foundation, a silky powder with good coverage, but none of that powdery, cakey look and feel; it's like you naturally have pretty skin! 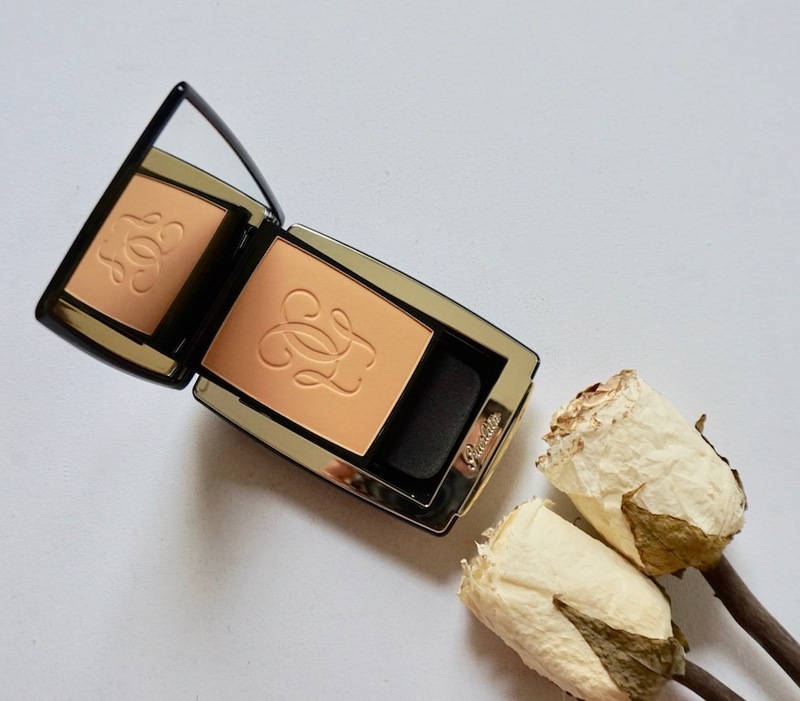 This compact foundation contains pigments that smooth skin and boost its luminosity and at the same time, infused with collagen- boosting ingredients (in vitro testing). Locally, it comes in 4 shades. 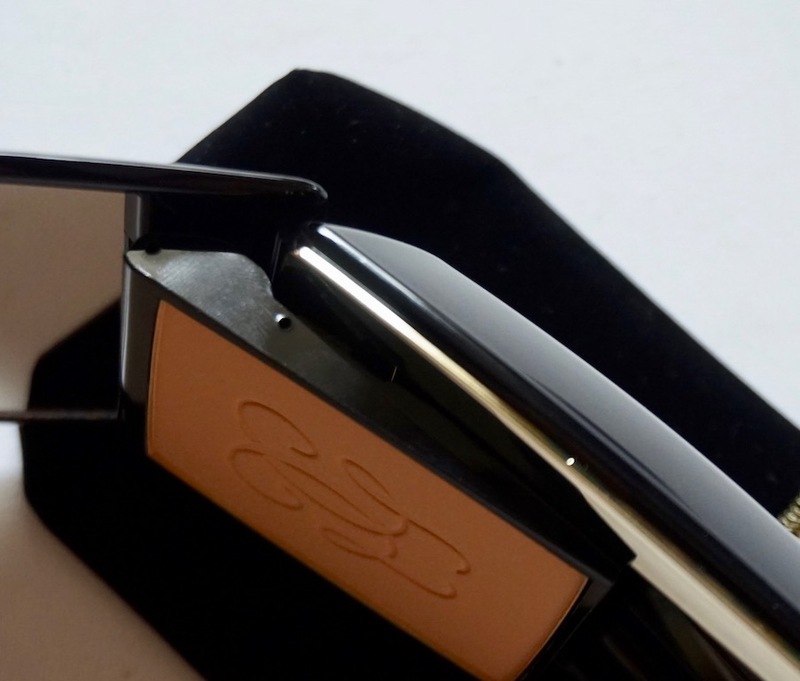 The product comes in a lacquered compact with a magnetic closure. It's a bit chunky, but without a doubt, luxurious- looking; this compact feels and looks like a jewelry box! The compact comes with a protective suede sleeve. The compact is refillable; just insert a needle in this tiny hole on the side of the powder to push out the empty pan and replace it with a new one. 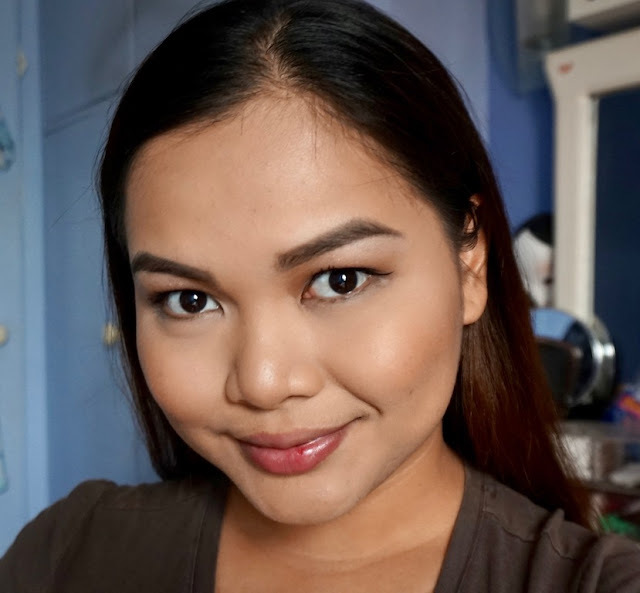 The powder is smooth and silky; it goes on evenly and doesn't crumble; I like how the powder can blur out lines and even out the skin yet still leaves skin with a natural and fresh finish. Coverage is light to medium. Beige Moyen 04 is a medium dark shade with a yellow undertone; it is the darkest shade we have locally and my match. 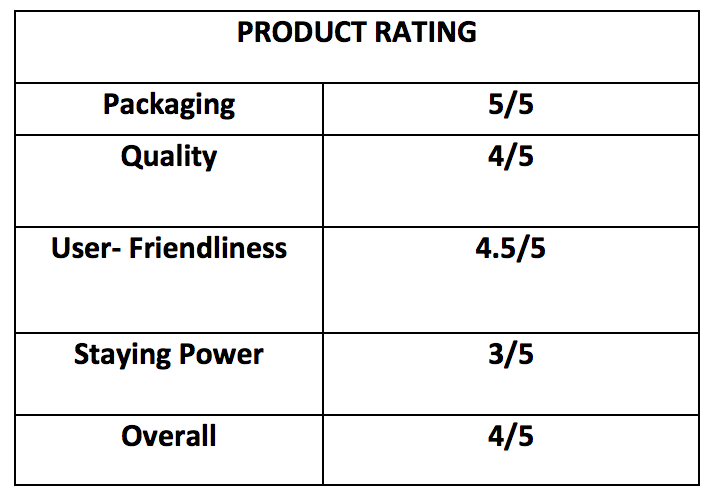 Oh yeah, I found the best description for this powder foundation: my skin, only better. Look at how natural the powder looks! 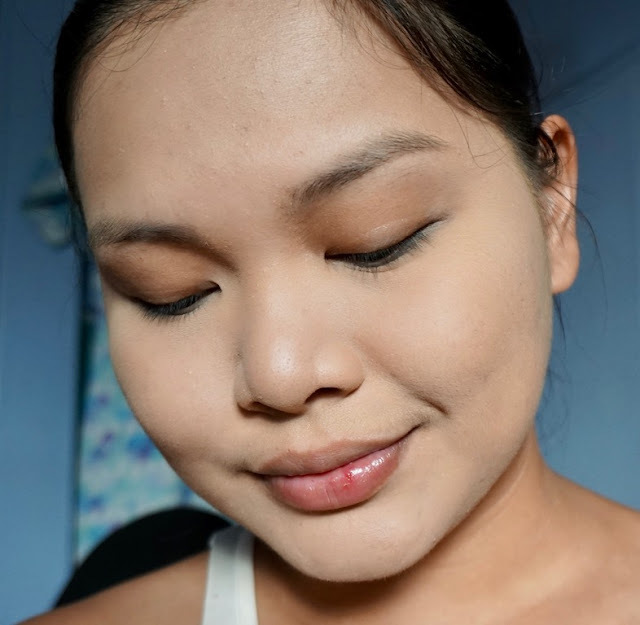 Staying power is okay; it doesn't have good oil control, but it doesn't make skin feel and look dry despite hours of wear. Product has SPF 15 PA++. 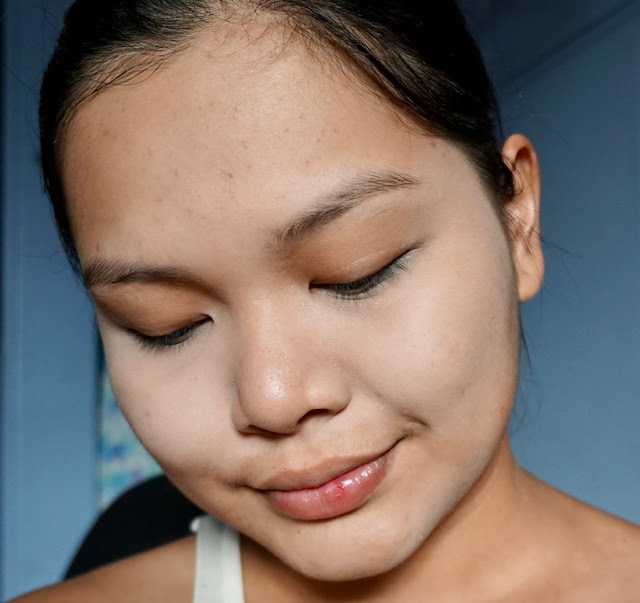 This powder foundation is great for normal and dry skin types, and for anyone who wants a powder foundation with a light touch and look without sacrificing coverage! Please visit GUERLAIN on Facebook for more details about this product. Wish someday I can buy any Guerlain products, masyadong mahal to Ms. M, hindi kaya. What happen to your lip Ms. M? Have you accidentally bitten your lip or did he...(lols)? Anyway, the compact is so gorgeous...we'll as expected of guerlain it never fails to deliver. 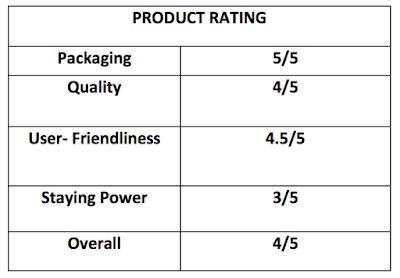 It is has a unique packaging for a powder foundation..plus it has a decent coverage. Giving its worth for its price.